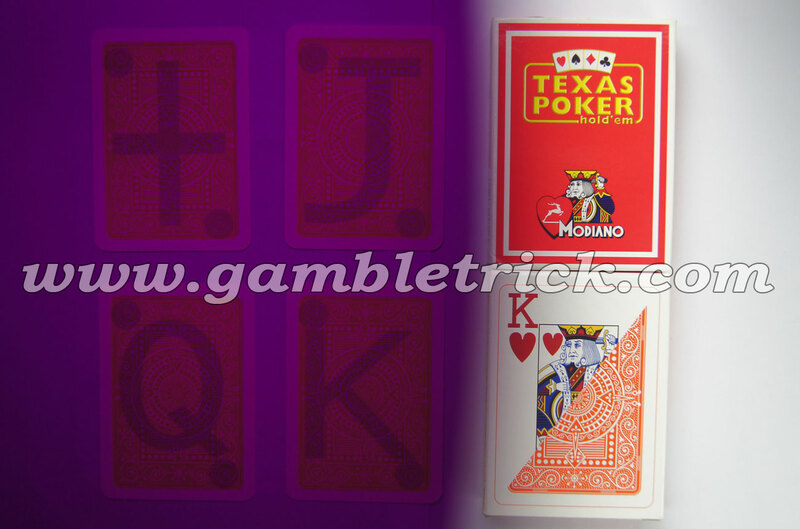 Since Modiano Texas Holdem cards is 100% plastic marked cards, few people will suspicous about this kind of reliable famous cards. 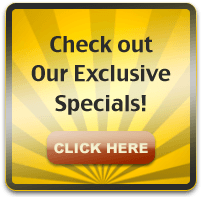 Modiano Texas Hold'em cards can be processed into perfectly marked cards. 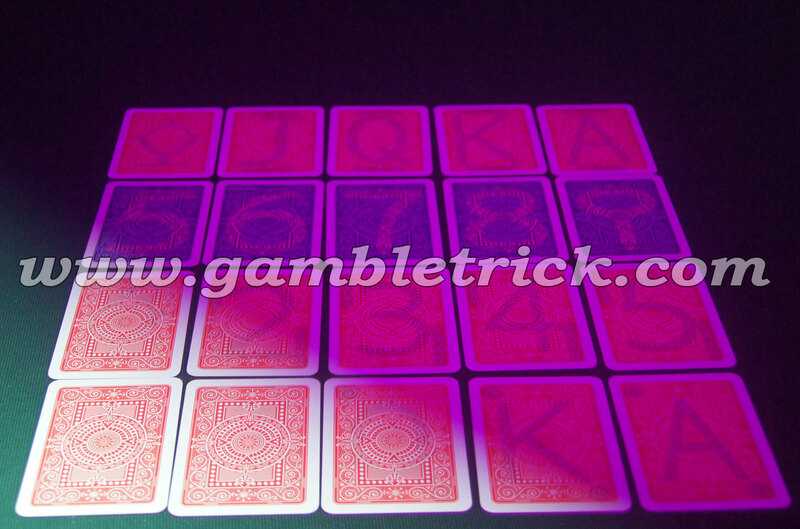 Different back color of the cards, we use different solution to mark the cards, each cards can be marked perfectly. The effect of the blue Modiano marked cards is as good as the red Modiano marked cards.